A personal list – what historical Freemasons would you like to sit in a lodge with? Of all the historical Masons from the very beginnings of the society, there are some that you would just love to sit in a lodge room with – feel the peace and harmony and discuss all things Masonic. Of course it’s just a fantasy, but just imagine……. 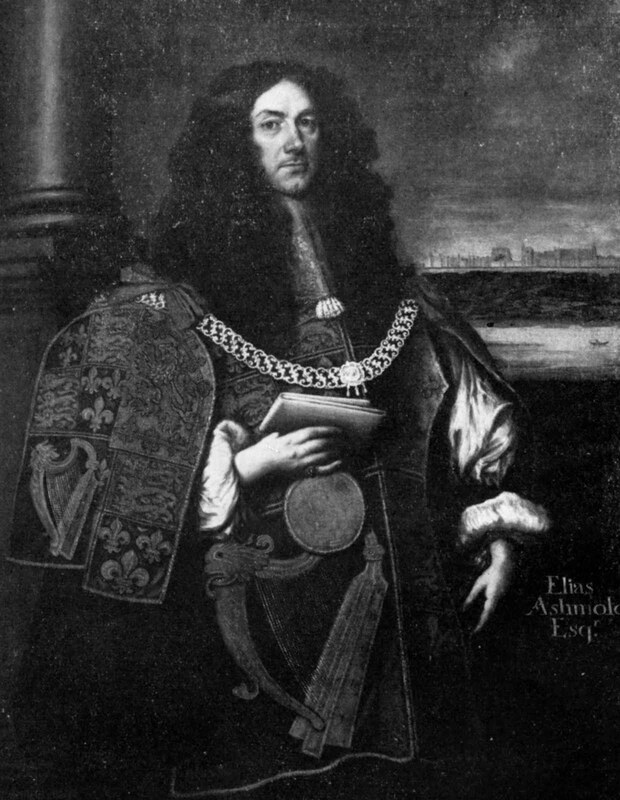 Of all the Freemasons, sitting next to Elias Ashmole and discussing alchemy and the early philosophies of the Craft would be a most interesting conversation. Ashmole is the first recorded English ‘Speculative’ Freemason, and was made a Mason in my home town of Warrington in 1646. He went on to become an alchemist, learning from William Backhouse and the works of John Dee. How amazing would it be to learn those lost secrets from Ashmole. 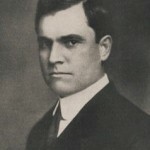 Of all the Masonic writers, Fort Newton had a grasp of the true essence of the Craft; his essential work The Builders described the philosophy and history of Freemasonry in such a poetic way that it would certainly be a pleasure to discuss with him his knowledge and personal thoughts. He also had an outstanding career as a Baptist Minister and visited the UK, promoting the ‘special relationship’ between the UK and the USA before there even was a ‘special relationship’. 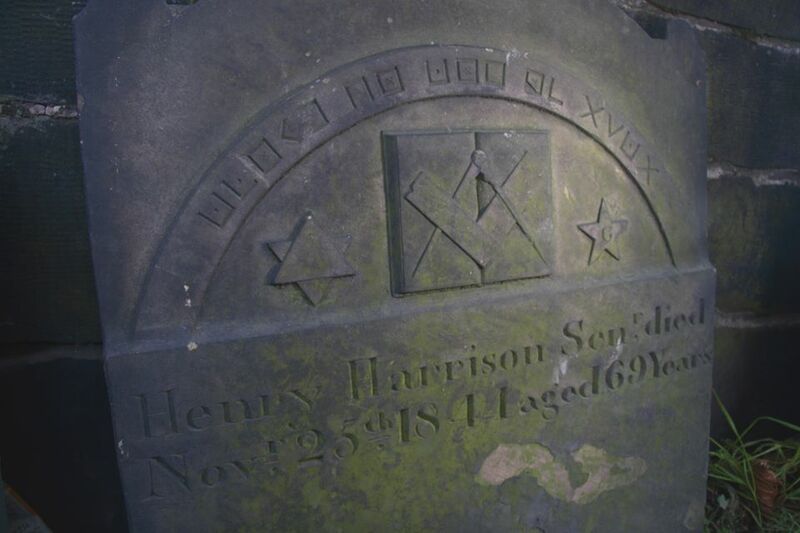 Henry Harrison was my great-great-great-great uncle and a member of the same lodge that I am a member of now. We use the same Officers chairs as the lodge did in his day, and some of the same collars and jewels are still used, such as the Deacon’s pre-union symbol, so it’s never hard to imagine Henry not being present, as he would have used some of the same lodge items. Since joining the lodge I’ve seen his writing and signature in various documents and his name mentioned in the minute books, and it would be nice to have him sit in the same lodge. 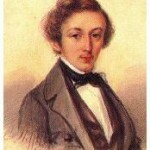 He died in 1844 and has a Masonic symbol and cipher on his grave stone. The Liverpool Masonic Rebel and firebrand would certainly be an interesting figure to sit next to in a lodge. Gage appeared to be a strict observer of the Antient ritual, and would let it be known if a Mason deviated from the correct wording. 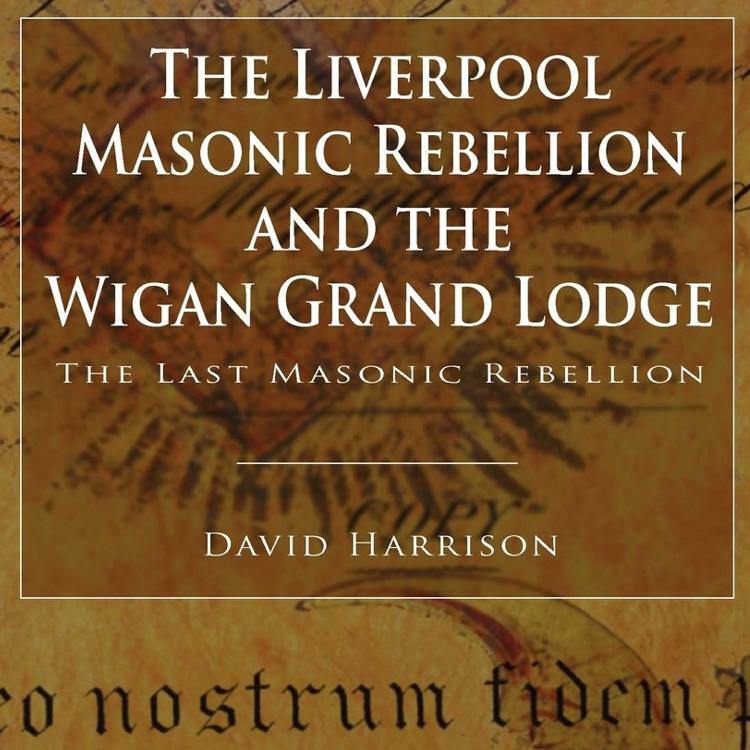 He led the Masonic rebellion and launched the Rebel Grand Lodge in 1823, but he effectively rebelled against the rebels and left Freemasonry as the Rebel Grand Lodge established itself in Wigan in the 1840s. The French philosopher Voltaire was escorted into a lodge by Benjamin Franklin in 1778, and to have the great historian and writer in the same lodge room would be a harmonious and intellectual experience. 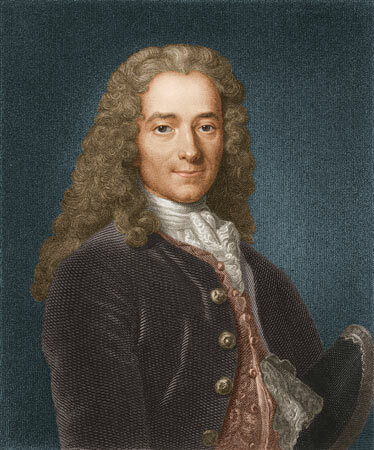 Voltaire was an advocate of the freedom of religion and the freedom of speech, and was a promoter of the Enlightenment and of liberty, effectively supporting aspects of the ethos of Freemasonry before he became a Mason. 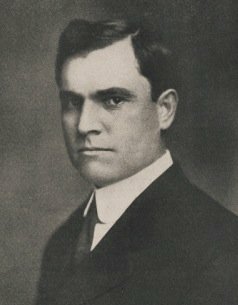 Arthur Edward Waite was an esoteric Mason; a Freemason who examined and wrote about the cryptic and arcane elements of Freemasonry. He researched and explored the many higher degrees of Freemasonry, and also ventured into the Hermetic Order of the Golden Dawn. He seemed to be constantly searching for the mystic origins of the Craft, and his writings convey an array of thoughts and beliefs that entwine themselves with the more spiritual ideas of Masonry. 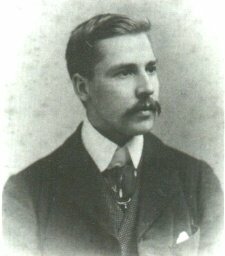 Kenneth Mackenzie, like Arthur Edward Waite, was an esoteric Mason. 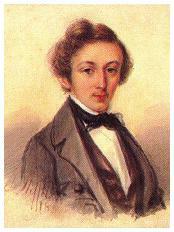 Mackenzie was a man of immense talent; as a writer and occultist he expressed many ideas on the esoteric nature of Freemasonry, and was interested in alchemy and tarot. 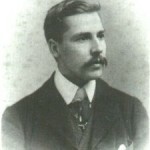 After his death in 1886, the Hermetic Order of the Golden Dawn was founded, with what was believed to be Mackenzie’s cipher manuscripts used as a basis for the Order. 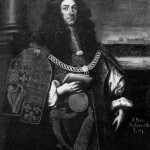 Who would you choose as your seven historical Masons?